Traditionally the paths to Self-Knowledge have been divided into four broad categories, 'Karma, Jnana, Yoga and Bhakti' though they quite often overlap into one another. Ramana was the embodiment of Supreme Knowledge. So scholars and seekers of these paths have sought his clarifications and got his replies brimming with wisdom. The direct simplicity of his answers leave no room for doubt. Sanjay Lohia has done yeoman service by compiling appropriately and selecting replies in 'Bhagavan's Own Words'. 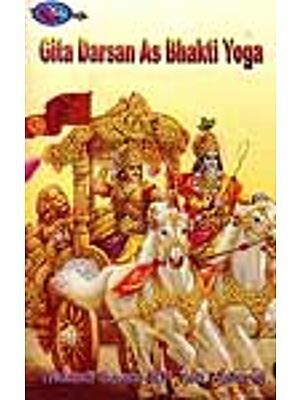 This is the third of the trilogy and covers both 'Yoga Marga and 'Bhakti Marga'. It is bound to be extremely useful to the practioners of these paths. Sanjay Lohia, has done yeoman service by compiling appropriately and selecting replies in 'Bhagavan's Own Words'. 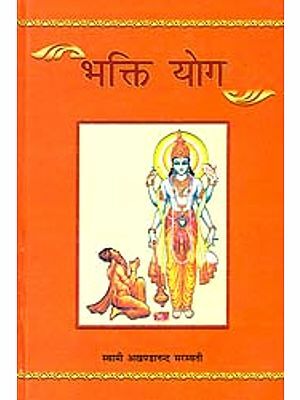 This is the third of the trilogy and covers both 'Yoga Marga' and 'Bhakti Marga'. It is bound to be extremely useful to the practitioners of these paths. The center also wishes to thank Sanjay Lohia, Sri V.S.Ramanan, President Sri Ramanasramam and Sri Pandurangan of Aridra Printers for enabling the publication of this book. I am often amazed at the way in which Ramana showers his Grace on his devotees. Every wish of their's gets fulfilled. I have been compiling for my own sadhana, Bhagavan's replies under various time- honoured classifications in the spiritual path. It occurred to me that what was useful to me for practice may be so for other seekers as well. Now this wish is getting fulfilled completely. About a year ago, the first compilation 'Karma Marga' in Bhagavan's Own Words was published and a few months later the 'Jnana Marga' followed. 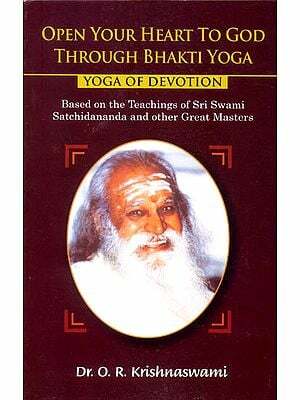 Now with this compilation which combines Bhagavan's replies on 'Yoga Marga' and 'Bhakti Marga', all the paths are covered. My thanks are due to Sri A.R.Natarajan tor his active support and encouragement for this project. 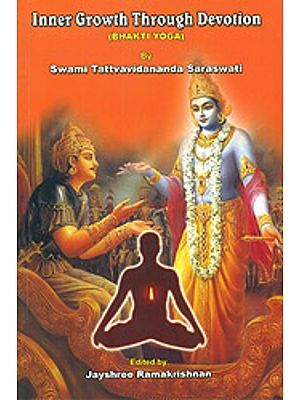 I also wish to thank the Ramana Maharshi Centre for Learning, for publishing this book.